The weather is warming up, the sunny summer festival season is fast approaching, and it’s time to think about what festival to grace with your ready to party presence this summer season! 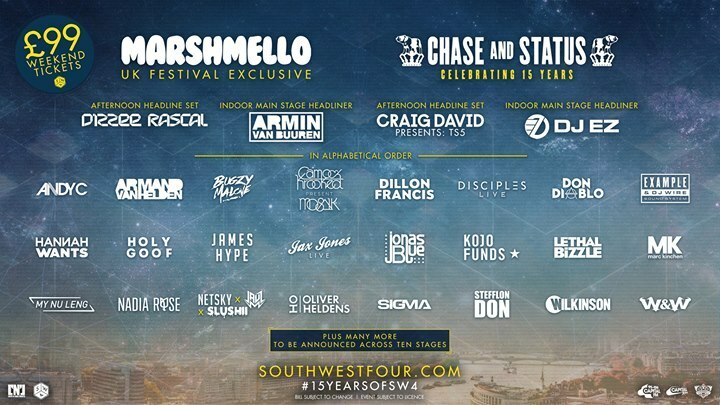 Whether you’re into EDM, heavy metal, indie or urban beats, there is certainly something for everyone. With Secret Garden Party Festival ending last year, and Glastonbury having a fallow year to give the land, local population, and organisers a break it’s easy to be discouraged, but worry not, there are plenty more festivals out there to enjoy! 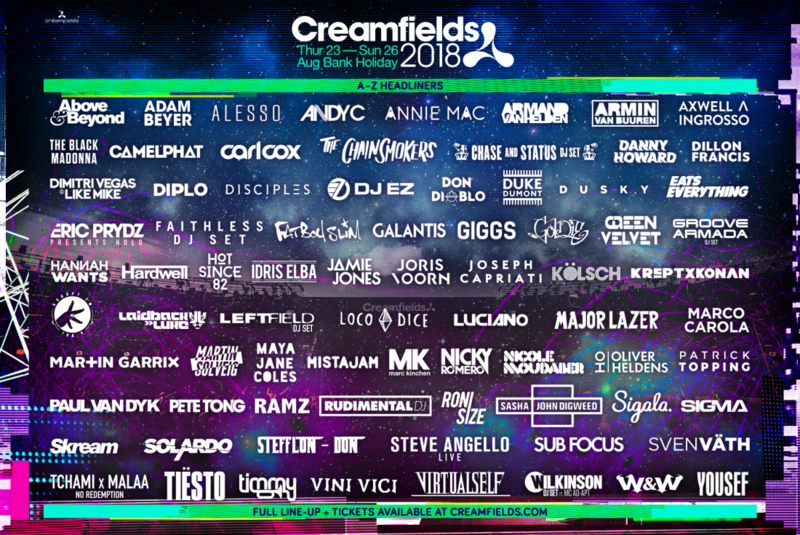 Below is the list of our top fifteen favourite summer UK festivals of 2018! 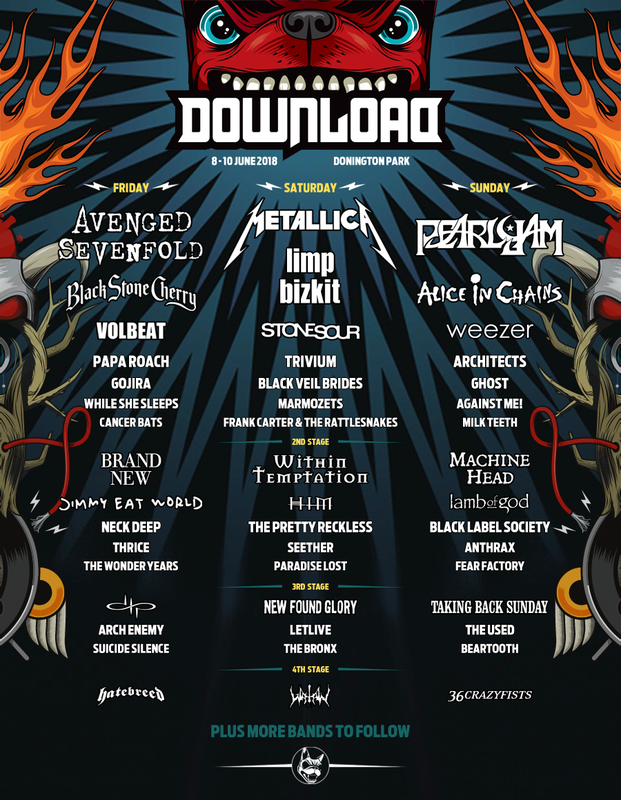 A world famous heavy metal and rock festival where around 150 acts appear over five stages over the three days of the summer festival. The fancy dress theme for 2018 is ‘supervillains’. 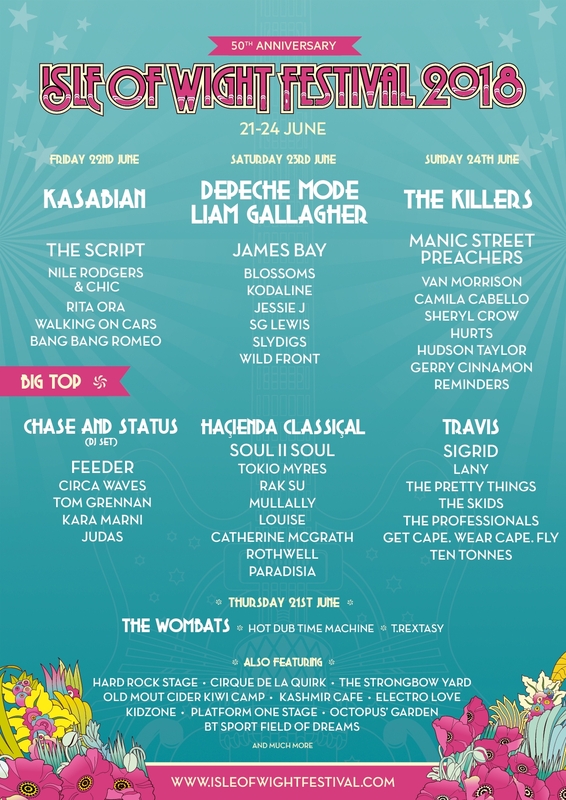 Isle of Wight Festival, is the UK’s most famous rock and pop summer festival, and has been named Family Festival of the Year on two occasions, thanks to its relaxed, inclusive atmosphere. Whether you want to come along for the day, enjoy the full weekend of music, or even treat yourself to the VIP option, there are a range of ticket options available for you to tailor your summer festival experience. 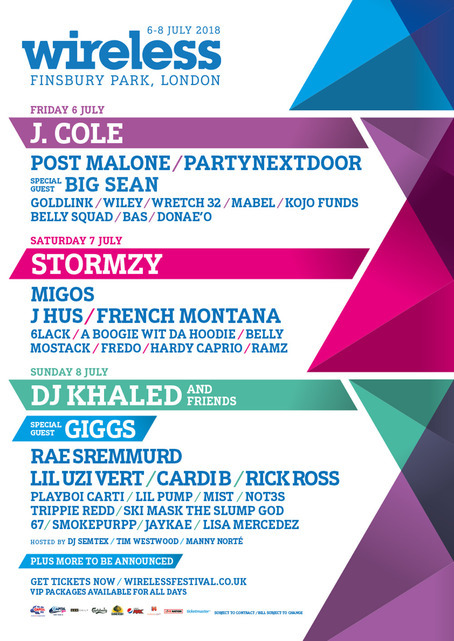 Wireless Festival is the UK’s premier urban music festival, held inside London’s Finsbury Park for three days in July. Now one of the capital’s musical highlights, Wireless has become London’s go-to festival for those after the urban side of mainstream. Do you want big names? They’ve got them. 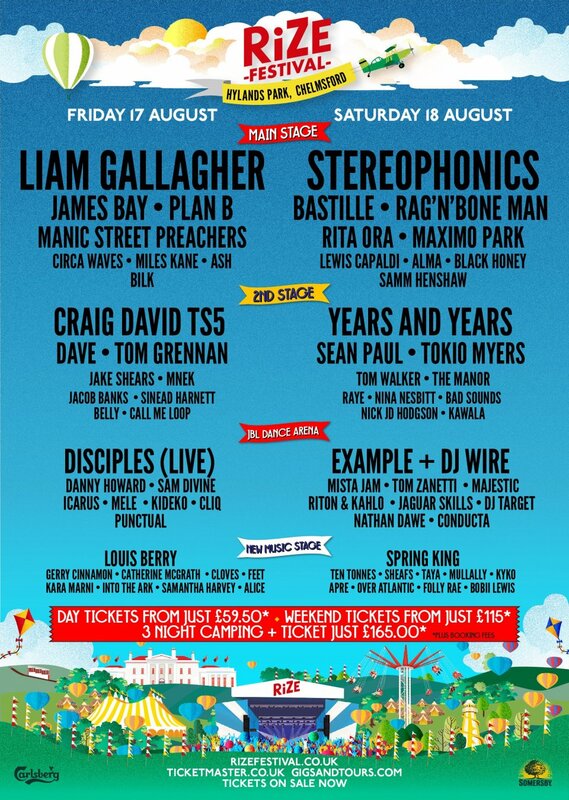 Come party in London’s Hyde Park to some of music’s biggest names! A truly rocking, summer festival. 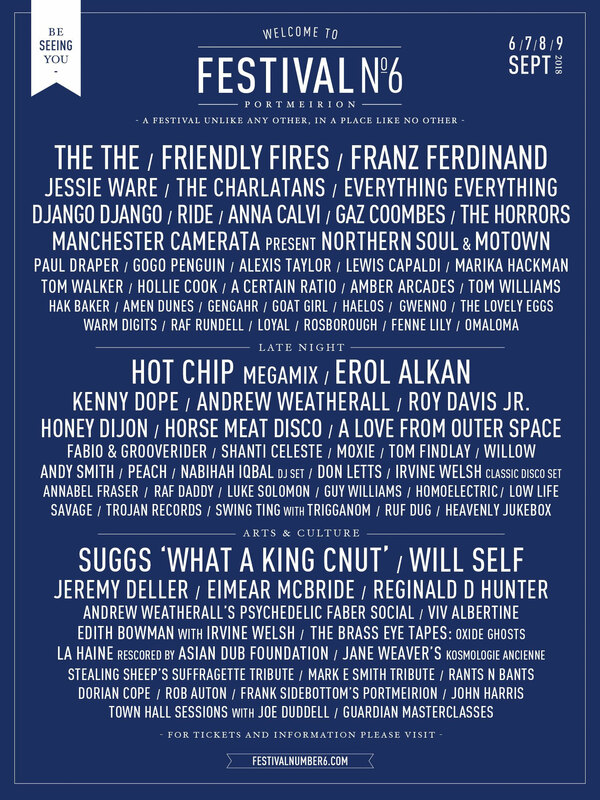 Taking over the idyllic English countryside, Latitude is, as its tagline proclaims, much more than just a music festival. With DJs hidden in the woods, colourful sheep roaming the tufty fields, opera on the lake, film debuts in its onsite cinema, clowns under canvas, actors treading the boards, local ales, dance troupes and a huge children’s area, there’s something to keep whatever age entertained. Oh, and there’s a full programme of music at this summer festival too. London’s beat lovers, freaks and hipsters convene for an annual summer festival party created by Groove Armada. 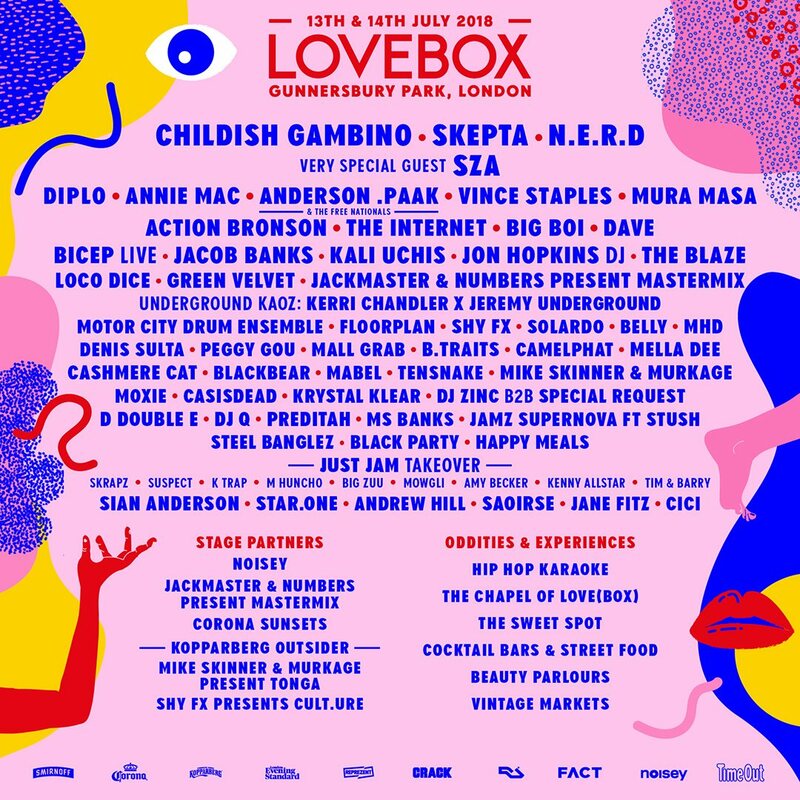 A colourful mix of dance dons, rock gods, vintage markets, bespoke bars and fairground tides, Lovebox is a carousel of creativity. It’s fair to say that aside from top music and comedy acts, the biggest draw of Bestival is that it’s positively bonkers. 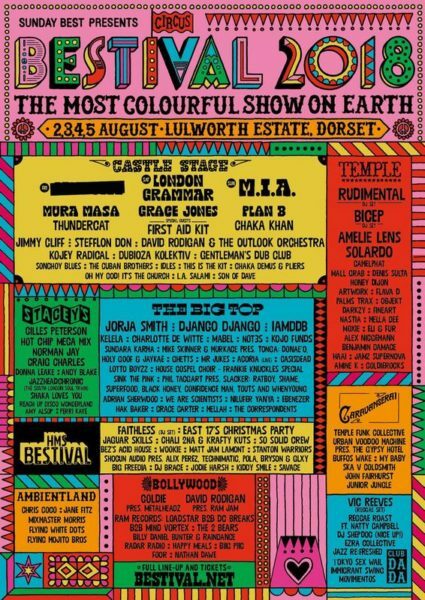 Fancy dress is a massive deal at Bestival, with each colourful event centering on a different theme (this year’s will be ‘circus’ and will apparently feature a human cannonball act). This summer festival strives to celebrate creativity, diversity and general lunacy. Boardmasters is a music and sports festival in Cornwall, mixing a diverse musical lineup with surfing, BMXing, skating and wellbeing. Mixing electrifying music from some of the world’s biggest names along with high-octane sports, it brings with it a unique atmosphere of sheer excitement year on year. 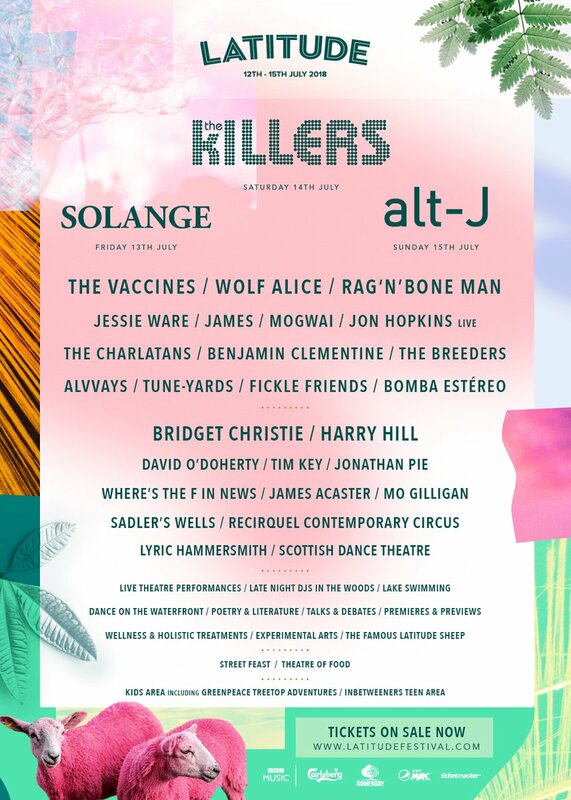 The summer festival formerly known as “V” is another of the top choices to replace Glastonbury as the biggest and best UK festival of 2018. Celebrating its very first year, RiZE Festival are bringing together an exciting mix of the very best music from classic indie, pop, urban, dance and new upcoming talent across four stages. 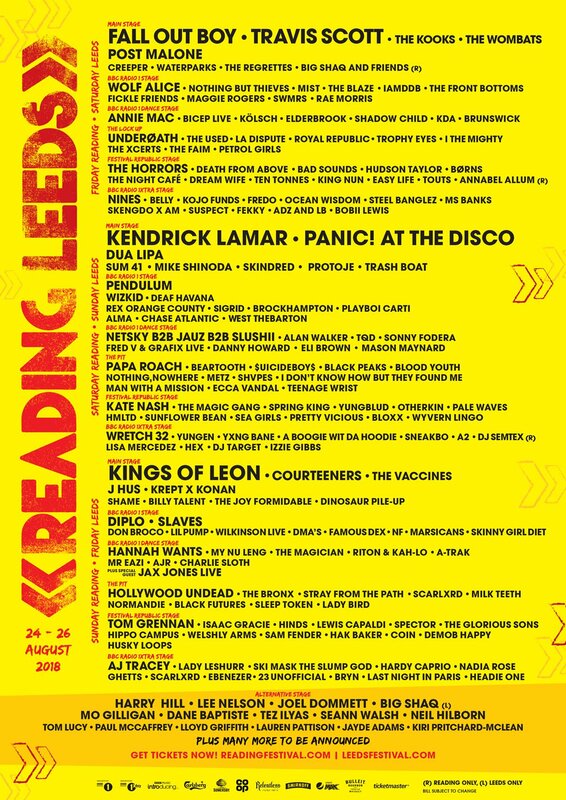 As per tradition, Reading and Leeds take place simultaneously over the August Bank Holiday and the line-up is the same across both sites as the bands perform on a rotation to cover both festival sites. If you’re looking for a way to earn some money to fuel your festival filled summer, click here to see what incredible hospitality roles we have waiting for you!